An Australian-Canadian Falcon 351 GT. All Ford operations in the British Empire/Commonwealth outside of Britain were divisions of Ford Canada (which for a long time was a completely separate company from the US company) until Ford Canada became a division of Ford’s US operations. A South African-Canadian Fairmont 351 GT, with a rather nice “bakkie” version next to it. The Elon Musk of cars. 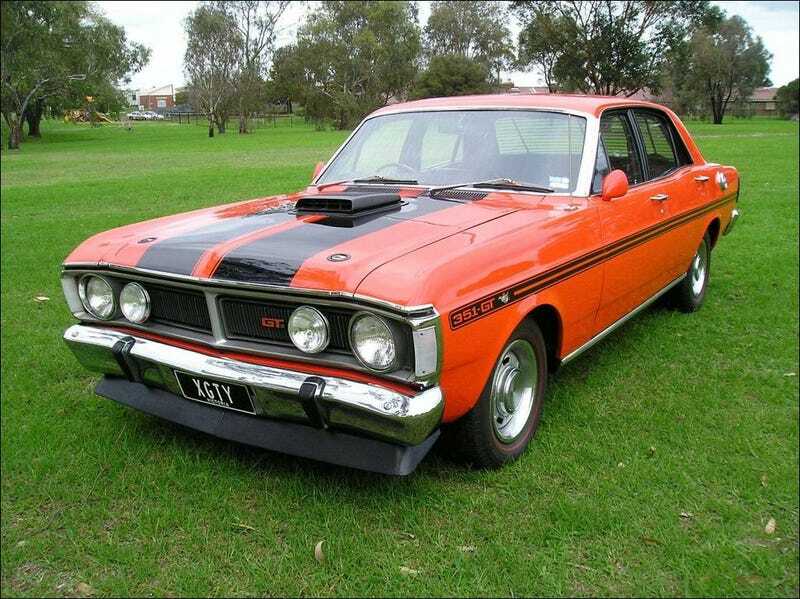 This included Ford Australia, Ford New Zealand, Ford South Africa, Ford India, and several more operations. This means that, very technically, the ute is a Canadian invention as the first “ute” was produced by Ford Australia. Kinda. Not really though.